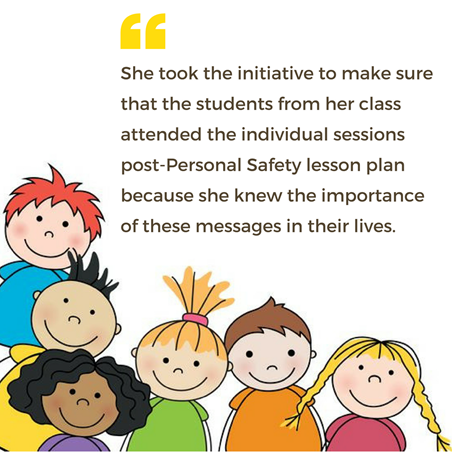 After Personal Safety Education implementation, around 30 students were absent for individual sessions across grades in both primary and secondary section. The trainer wanted to ensure that she met all of the children individually and approached the teacher. The teacher volunteered to call up the absent students. The trainer was able to meet 10 of these children because of the teacher’s calls. 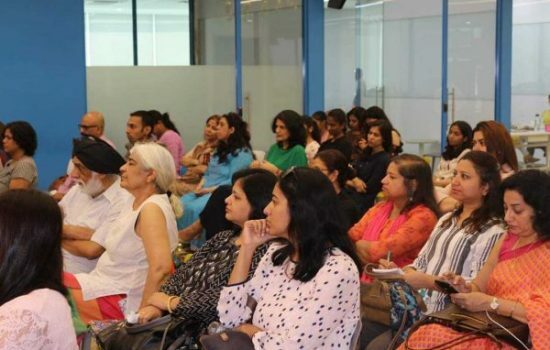 To ensure that the trainer had access to the rest of the children, the teacher along with the Principal decided to go into the community and do home visits. They spoke to the family members of these children and encouraged the children to come to school and meet the Arpan trainer. They reiterated the importance of Personal Safety Education to the family members of these children. This allowed the trainer to complete the individual sessions and reach out to each student in the school. The teacher’s gesture demonstrated her commitment to her role as well as her investment in child care and protection. 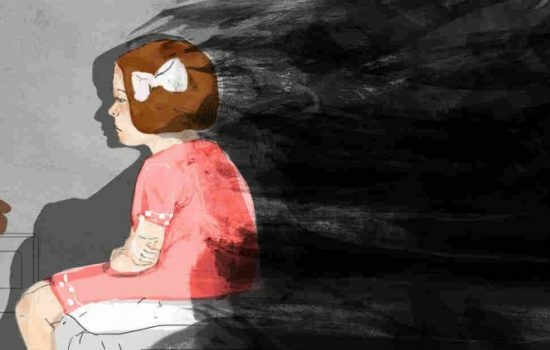 The teacher however communicated that she was motivated to take an extra step after being inspired by Arpan’s work in the field of Child Sexual Abuse.